Social Media Week Lagos: It’s Not Over Yet! Social Media Week Lagos proved to be a success as attendees learned about how open data is shaping democracy in Nigeria and the continent, how social media tracking promotes credible and fair elections and how “shining your eye,” helps to hold government accountable and promote our rights as citizens. Government has a responsibility to work in our best interest and when we get involved as citizens, we are telling government they must be accountable for the decisions they make. 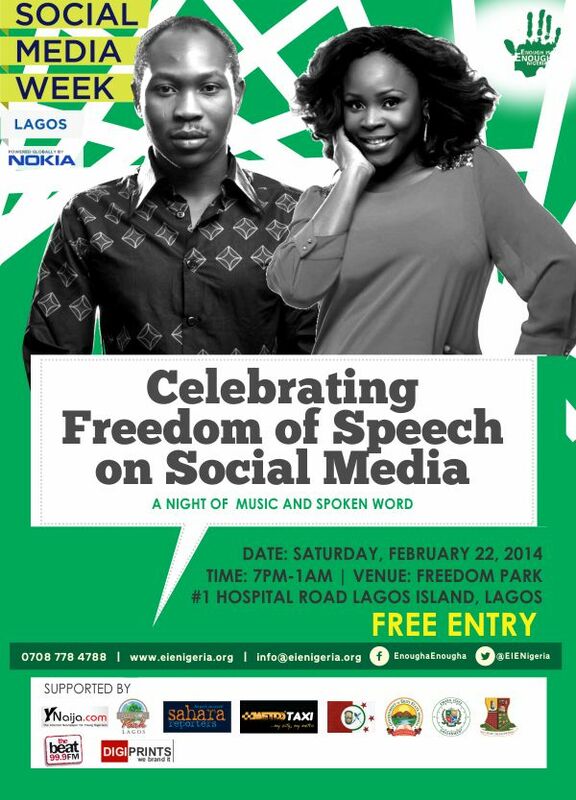 Come celebrate freedom of speech on social media with us tomorrow at Freedom Park by 7pm! Shine Your Eye: New Additions! 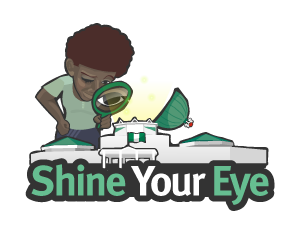 Shine your eye is an sms and web platform that facilitates engagement with National Assembly members and other elected officials. We now have new additions to the site, so take a look at our new homepage (hyperlink)! You can search for legislatures by their name, state and now polling unit number. Don’t forget to complete the homepage poll! Also, we are always crowdsourcing information, so if you have any, please share it. The state spotlight will continue next week, so look out for it! Do you have concerns about the community or thoughts about the current state of government? 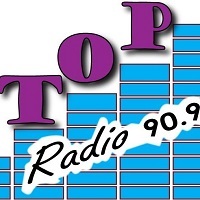 Listen to Top Radio 90.9FM in Lagos to participate in our citizen engagement discussions on Mondays at 6:30-8 am.